Diana Torres Carrejo, age 62, of Faribault, MN, passed away Monday, July 2, 2018 following her brief battle with cancer surrounded by her family in the home of her niece, Michele Cozad. Mass of Christian Burial will be held on Friday, July 6, 2018 at 11:00 a.m. at the Divine Mercy Catholic Church, 139 Mercy Drive, Faribault. Interment will be at the St. Lawrence Cemetery in Faribault. Visitation will be held on Friday from 9:00 - 11:00 a.m. at the church. 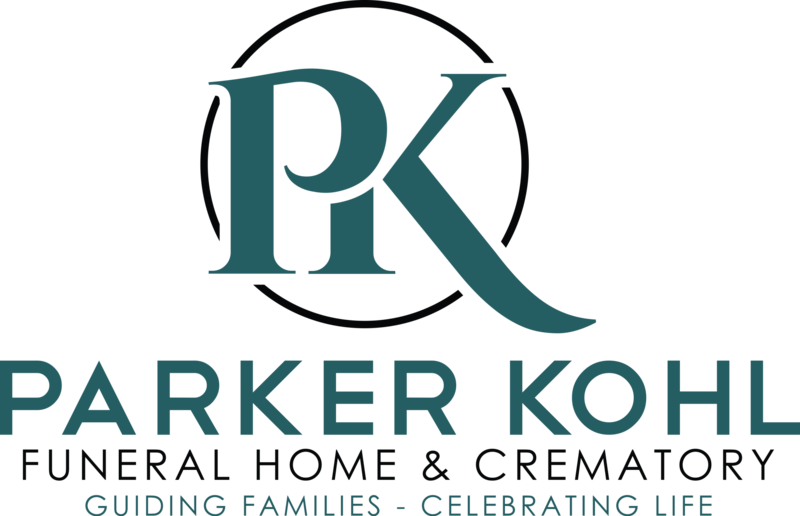 Funeral arrangements are with Parker Kohl Funeral Home & Crematory of Faribault. 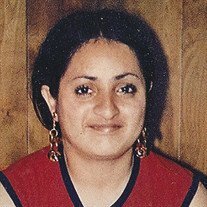 Diana Torres Carrejo was born April 13, 1956 in San Antonio, TX to Oswaldo and Margarita Torres Carrejo. As the oldest daughter to her young widow mother, Diana had to drop out of school in the 3rd grade to take over the big responsibility of helping to raise her siblings. This responsibility carried on for the rest of her life, always taking care of everybody. She was married to Israel B. Salazar for 23 years until his passing on August 25, 2012. Diana enjoyed playing bingo, cooking, taking care of everybody and making sure all were happy. She also enjoyed listening to the oldies and dancing. She is survived by her children, Joe Mario (Maribel) Carrejo of Faribault, Margie Salazar of Menasha, WI, Feliz Cozad of Faribault, and Essie Mae Cozad of Faribault; six grandchildren; her siblings, Zulema Carrejo Delgado, Mary Carrejo Barro, Oscar Carrejo, Jose Carrejo, and Victor Carrejo, all of Faribault; many aunts, uncles, nieces, nephews, and cousins, both in Texas and Minnesota. She was preceded in death by her parents, Margarita T. Carrejo, and Oswaldo Carrejo; husband, Israel B. Salazar; sister, Rosalinda Carrejo, and brother Mario Torres.